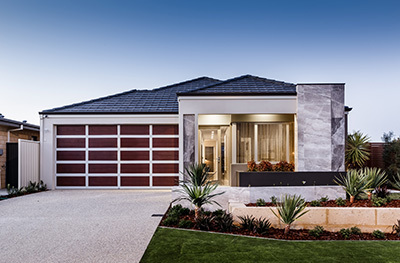 Make one of our award winning display homes your next investment property, with 6% returns. Imagine owning one of our amazing displays and making it your very own at the end of the display period. 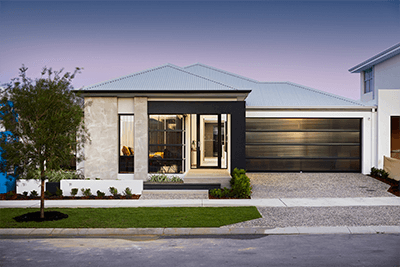 Our extraordinary One and Two Storey Display Homes are available for you to own, with guaranteed 6% lease back terms. Each of our amazing display homes has been built to the highest specifications including contemporary colours, modern light fittings, luxurious carpet and quality blinds. The homes are completed with professional landscaping and deluxe interior design fit outs. Many of our homes also come with pools, spas or outdoor BBQ areas. 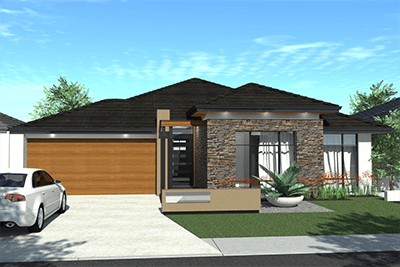 Don’t miss this opportunity to make your next home, a Ventura Homes Display Home. 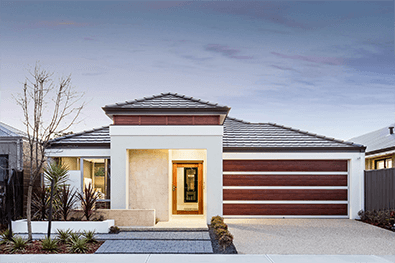 Current Ventura Display Homes for Sale. 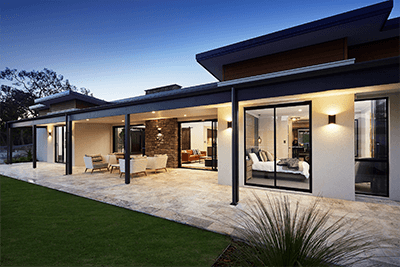 With our biggest display home program in history underway, there has never been a better time to secure one of our Display Homes as your own.